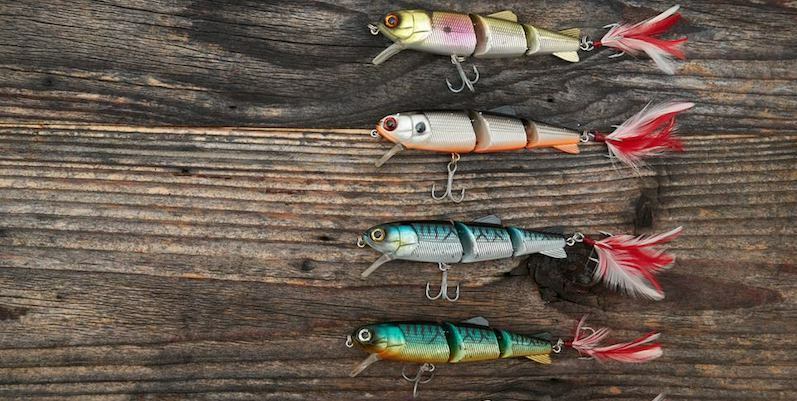 Lures for freshwater fishing come in a variety of colors, sizes, and shapes. Most of the lures for freshwater are made for bass fishing, yet some artificial baits can be used for catching other types of fish like muskellunge, northern pike, walleye, perch, and crappie. By following these few tips, you will know how to choose the right bait when fishing. 1. When fishing for largemouth bass use plastic worms. 2. Using crankbaits in different situations. 3. Using spinnerbaits in situations where the other baits would get hung up. 4. Using jigs around the year. 1. Choose the colors of the lures matching the water and weather conditions. 2. Choose the size of the lure according to the fish you are going for. Plastic worms are the best lures for catching largemouth bass. These are available in different lengths from 4 to 10 inches and colors. Plastic worms are often fished in weeds, timber, brush and in rocky drop-offs. They are often rigged by poking the hook through the body of the worm so that they cover the point of the hook. One of the best largemouth bass lures is the finesse worm. Crankbaits which are also known as plugs are baits made out of hard plastic. They are named this way because they are made to be retrieved when casting out. They are not intended for fishing around timber, weeds, and brush. They come in different varieties so if you wonder how to choose the right bait when fishing, just read these points under. • The topwater baits are made for surface fishing. These include wobblers, stick baits and poppers. • Swimming crankbaits are made for moving from one side to the other when they are pulled through the water. The Helin Flatfish and The Lazy Ike are names of fishing lures. • Diving baits are designed for deeper diving when they are retrieved. The faster you retrieve this bait, the deeper it will go. They are called safety-pin spinners because of the resemblance to a safety pin. These baits are good for places where other lures are getting caught because they have a weighted end that has a single hook. When you retrieve them fast, they often bump off timber or rocks. 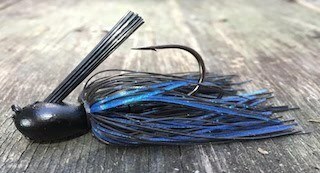 Jigs are often retrieved in an up and down motion and they can be used in cold or warm water situations, often by slowing the retrieve when the water is getting colder. Most of them have a bare hook, while some have wire guards keeping them weed free. The best places for this bait is near rocks, weeds, and brush. The most important rule for choosing the color depends on the weather conditions. When the day is sunny and bright and the water is clear, choose light-colored lures. 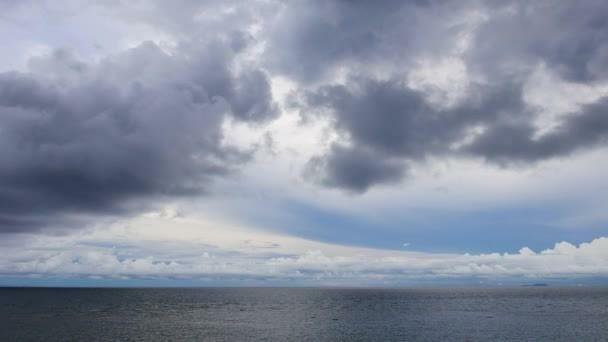 On a cloudy day and when the water is dirty, pick a dark lure that makes noise or vibrates. When you are going for panfish(perch, crappie sunfish, bluegill), pick smaller grubs and rigs and larger baits like crankbaits and spinnerbaits when going for bigger fish like pike, bass, and walleye. The smaller ones are best used for ultralight or light spin casting and spinning tackle that have lines of 4 to 10 pound. The larger ones are made for heavy and medium action rods, baitcasting or spinning rod and reels with lines of 12 to 20 pound. Check out this article if you are looking for the best casting rods. The size of the lure can be dictated by the weather condition too. Small lures are better in early spring. In conditions where the wind is strong, better use large lures. By following these few easy tips, you will definitely find the bait right for you. Check out our review and verdict on the Best Fishing Rod Brands. I have to convey my respect for your kindness for all those that require guidance on this one field. Your amazing insightful information entails much to me and my peers. Thanks a ton, from all of us.